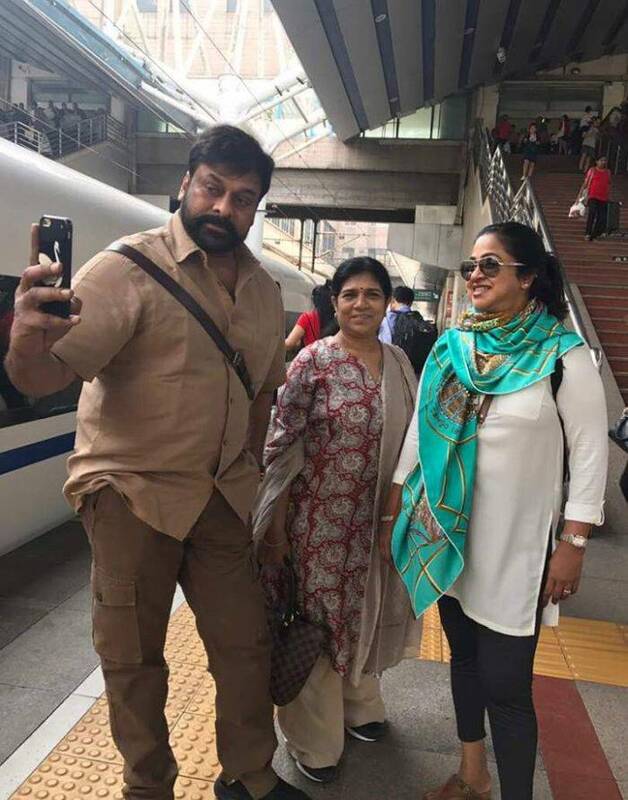 Check out Chiranjeeevi’s China Trip with 80’s Stars photos. 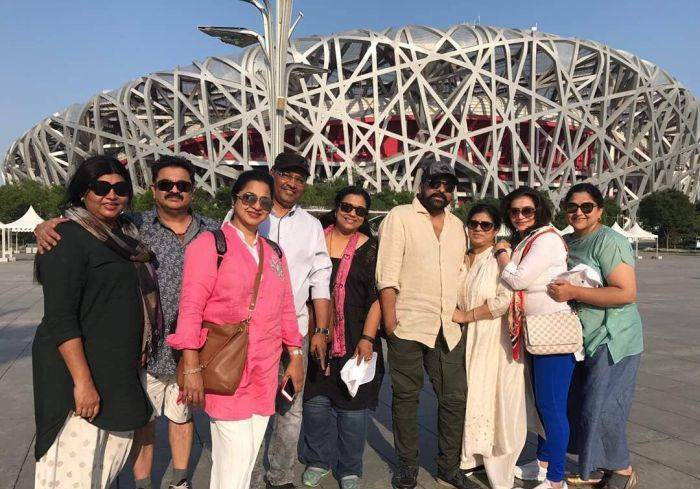 Megastar Chiranjeevi along his wife Surekha and some of the South Indian film stars from the 80s are having a gala time in China. 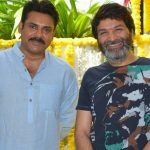 These senior stars met each other as part of their annual get-together. 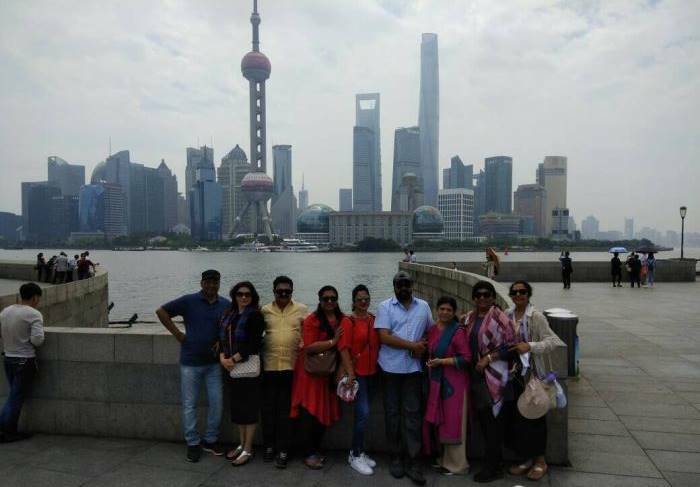 The stars are freely roaming on the streets​ of the Chinese capital Beijing and are posing for groupies in front of the Beijing National Stadium and the Railway Station.